I long for days where we do not need days like these, however as long as women and girls are excluded from participating fully in science, form less than 30% of the world’s researchers and there are still inequalities experienced by women in science, technology, engineering and maths (STEM) then such days are not only relevant but necessary . What moved me to write this post was when I read the joint message from Director-General at UNESCO Audrey Azouley and Executive Director of UN Women Phumzile Mlambo –Ngcuka. Where they said “One of the many tools for tackling gender based inequality in the sciences is dismantling the barriers to girls and women, at home, in the classroom and workplace. We need to tackle biased perceptions amongst teachers, parents, employers and peers of the suitability of girls and young women to learn science-or learn at all-to pursue scientific careers or to lead and manage in academic spheres. It is difficult for girls to believe in themselves as scientists, explorers, innovators, engineers when the images they see on social media, in textbooks and in advertising reflect narrow and limiting gender roles”. After reading that I knew I had to add my little voice and start the conversation, I am under correction but sometimes I feel like these type of days aren’t always in mainstream media. Which is why it is necessary for us to celebrate women who are not only smashing the glass ceiling in STEM but also extending a hand to other women to join them at the top. The only woman( first person to win both) in history to win two Nobel Prizes. Her intensive work in radioactivity, led to the discovery of the elements radium and polonium. Renowned for her work in discovering the drugs artemisinin and dihydroartemisinin, the worlds most effective Malaria fighting drug. For this she received the 2015 Nobel Prize for physiology or medicine. Named one of the top 10 most influential women in science and technology in Africa by IT News Africa. She is currently researching photo dynamic therapy, an alternative cancer treatment method to chemotherapy. Allow me a young brag dear readers, I have met this wonder woman in real life, she is funny and inviting ever so humble but has this spirit about her that makes you want to be great. Dubbed the scientist of small things in the Forbes 30 under 30 list Prerna Sharma is the youngest assistant professor at Indian Institute Of Science, Bangalore. She specialises in condensed matter physics. 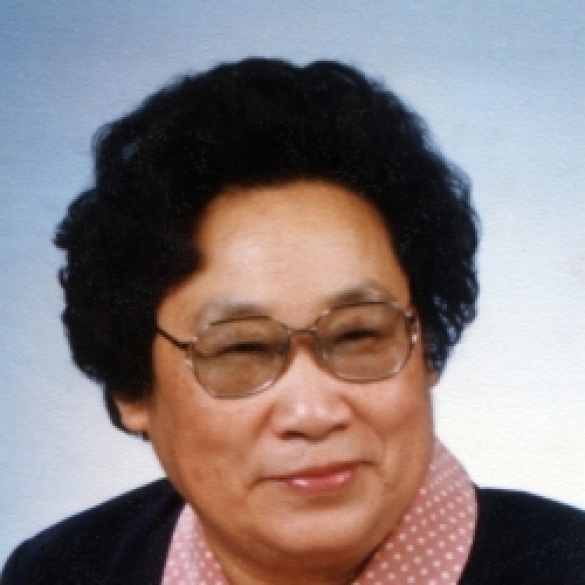 During her time in the USA, at Brandeis University, she was a part of a team which made great progress in the study of two-dimensional physics. I hope that today’s post will help us live and speak our truth. Will reinforce the hope that young girls your dreams are valid. May we reflect on our own biases and stop belittling girls dreams of being involved in STEM, if anything let us help them make their dreams a reality. When girls come first in class lets stop joking which boy did they copy from? Do not forget to subscribe to my blog to be the first to know when I post or host giveaways. As always thanks for that non refundable gift that is your time.